You must be a member of the Geneva Book Group to attend this activity. Would you like to join this group? The first gathering of the year will focus on a recently published book addressing the most pressing issues of today. 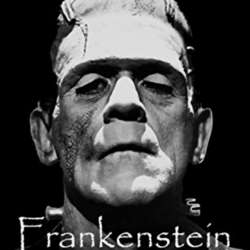 Yet with Shelley’s ‘Frankenstein or, The Modern Prometheus’ I want to invite you to travel in time and discover the beautiful and at times dark world of wonder, science and literature. The idea to read this book was put forward at one of the meetings that took place in autumn and I want to thank for this proposal. I believe it’s a great opportunity to rediscover Geneva through this world famous classics read. Whatever edition you choose to read, I look forward to our discussion!